Researchers at McMaster University in Canada found that massage affects the activity of certain genes, directly reducing inflammation in muscles – the same result you’d get by taking aspirin or ibuprofen – and boosting their ability to recover from exercise. As it turns out, there’s more to a relaxing massage than meets the eye. After collecting and analyzing data, the researchers had their findings published on the February 1st issue of the Science Translational Medicine. Nobody has attempted to probe deeper into the subject before, and the study’s findings were considered enlightening. To come up with the results, the researchers picked 11 volunteers willing to exercise until they were tired (for an average time frame of about 70 minutes). During the initial visit, each subject was asked to have one leg biopsied before the exercise. The biopsy involves taking a tiny sample of muscle tissue to allow for comparison of both at-rest and exercised tissues. The biopsies were required to determine what happens to the muscles at a cellular level by analyzing levels of messenger RNA—the substance that tells the body to either increase or decrease the rate of muscle fiber repair. Once the initial biopsies were done to provide a baseline, the volunteers began cycling away at the stationary bikes until they were too tired to go on. After the exercise, the researchers randomly chose one thigh from each subject and massaged it for about 10 minutes, leaving the other thigh to recover on its own. What followed next was unprecedented. The volunteers underwent another biopsy on their massaged legs, and the researchers found out that messenger RNA “told” the body to speed up the rate of repair in the massaged area, which then allowed for faster recovery, as opposed to the other unmassaged leg. Finally, researchers concluded that there weren’t any indications that the massage flushed out lactic acid from the muscle. So there you have it—the scientific explanation on why a typical Folsom massage session feels so good and rejuvenating. 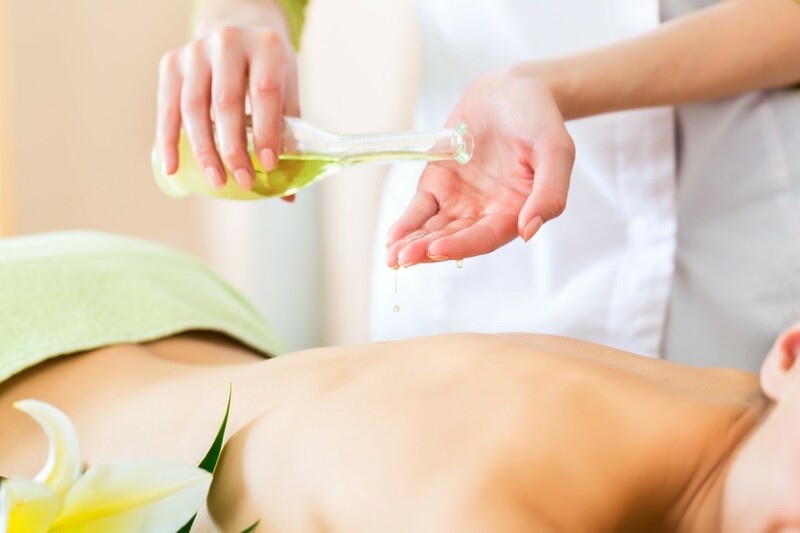 While it doesn’t exactly detoxify the body, it’s certainly good to know that massage has the same therapeutic effects as conventional pain-relief medicines.